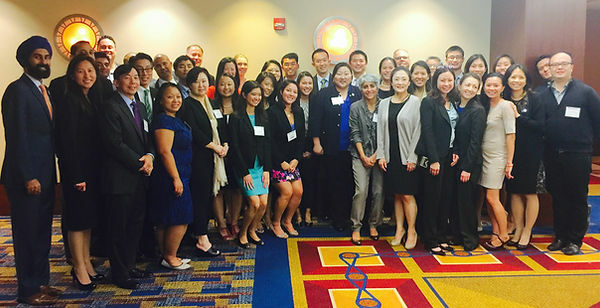 The NAPABA Southeast Regional Conference, which was hosted by APABA-VA, in Arlington, Virginia took place last week from September 30 to October 1, 2016. Two of our members, Debbie Sines Crockett and Haksoo Stephen Lee, represented APABA.TB as panel members at the conference. We thank APABA-VA for their hospitality and a great conference!